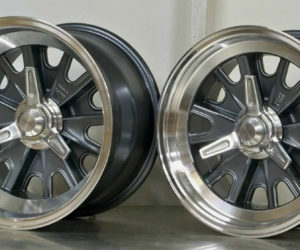 The new JO3C wheel from Forgeline adds some vintage GM flavor to the company's Heritage Series lineup. 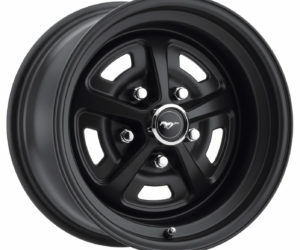 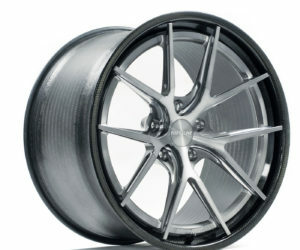 Taking inspiration from Chevelles and Camaro Z/28s of the 1960s and ’70s, the new three-piece wheel features fully forged 6061-T6 aluminum centers with a traditional five-spoke design. 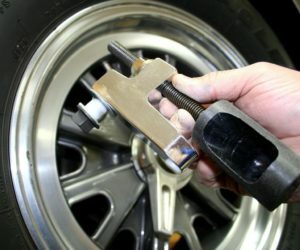 Rim shells are heat-treated and hidden ARP fasteners utilize heli-coil inserts. 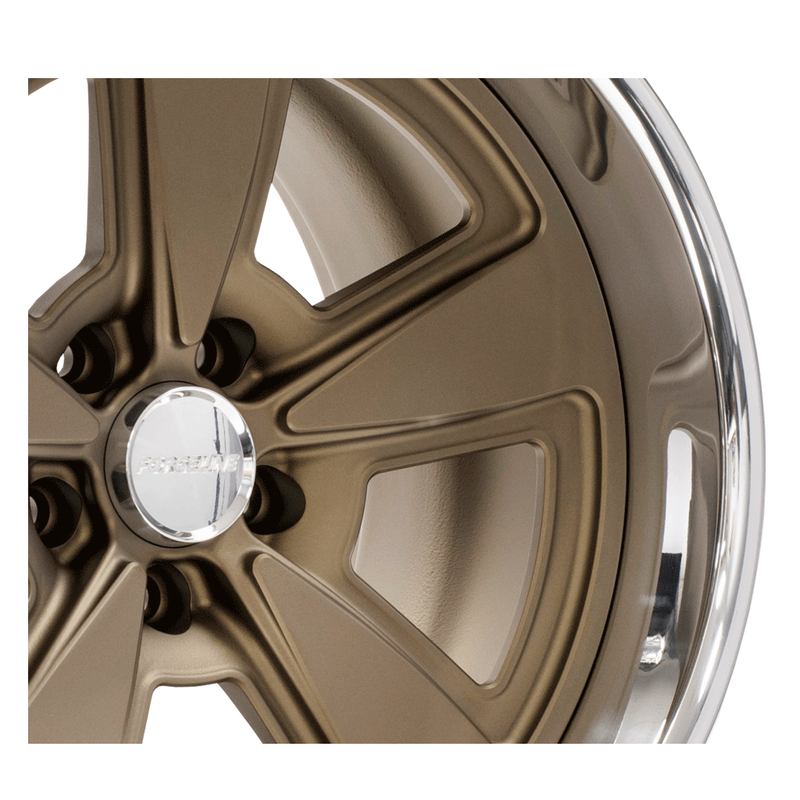 A tall aluminum center cap is included with each wheel and Forgeline’s full lineup of colors can be accommodated. 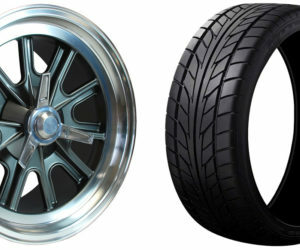 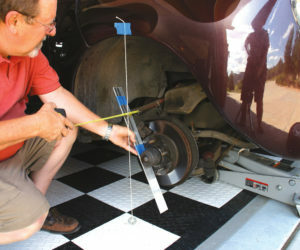 Diameters of 18, 19 and 20 inches are available with multiple width options.